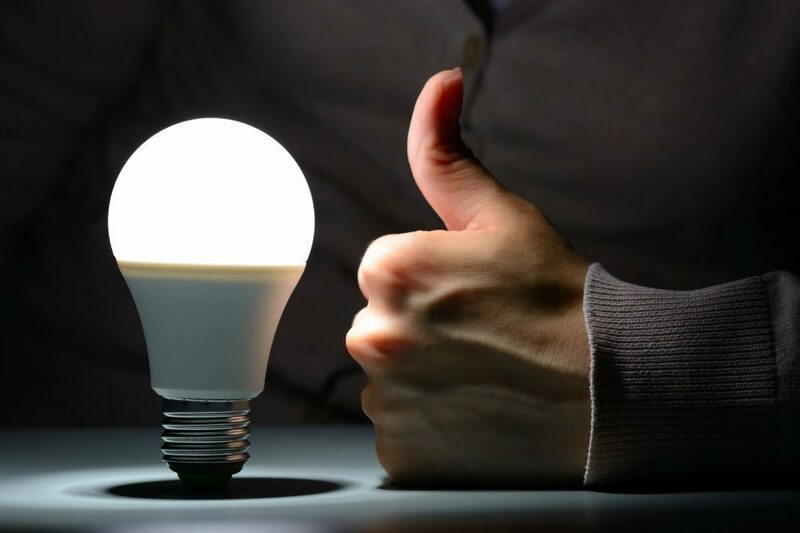 Here are several tables to guide you in the choice of a light bulb led to replace the existing facility (incandesence and halogen technology). 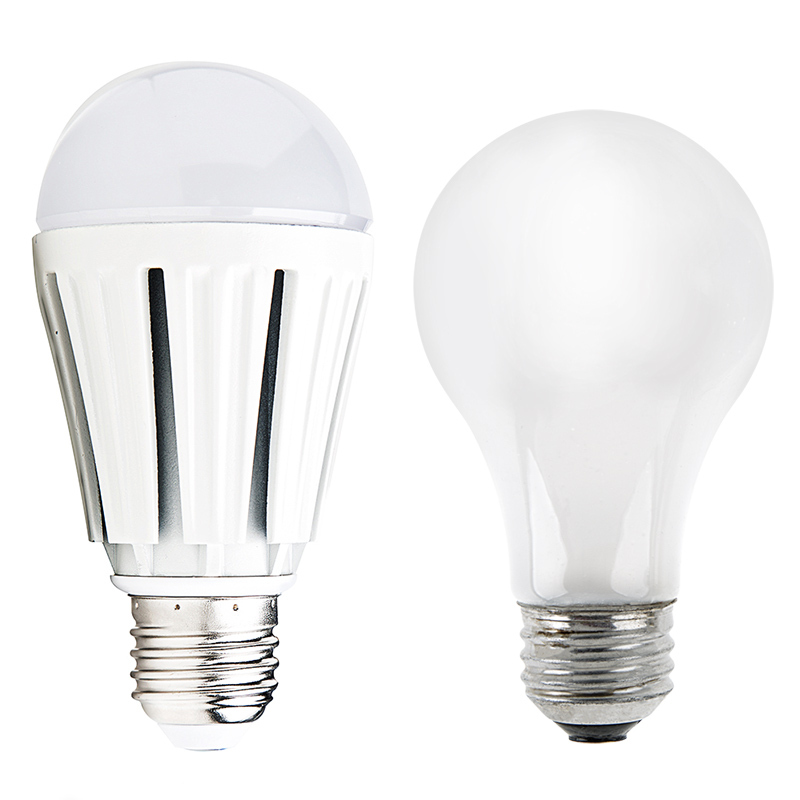 The comparison of consumption of an incandescent bulb and its equivalent led is given for use of 7 hours per day and a year (2555 hours). 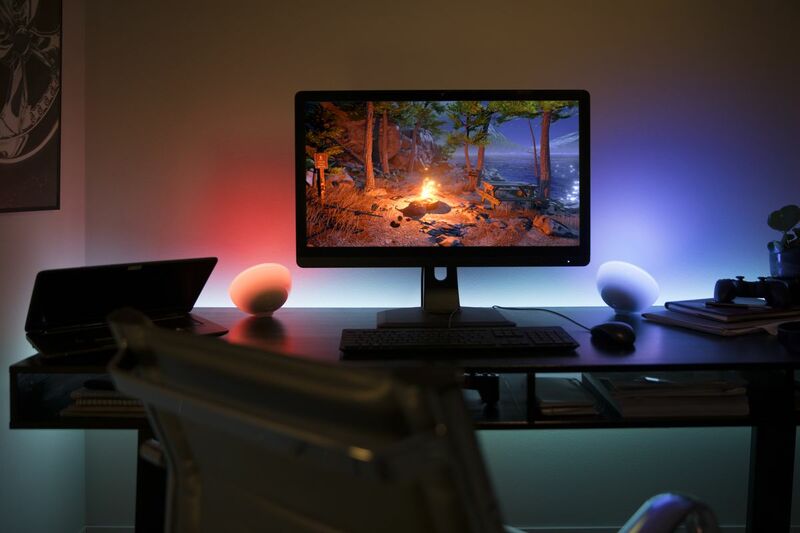 The values given are sometimes rounded or averaged. 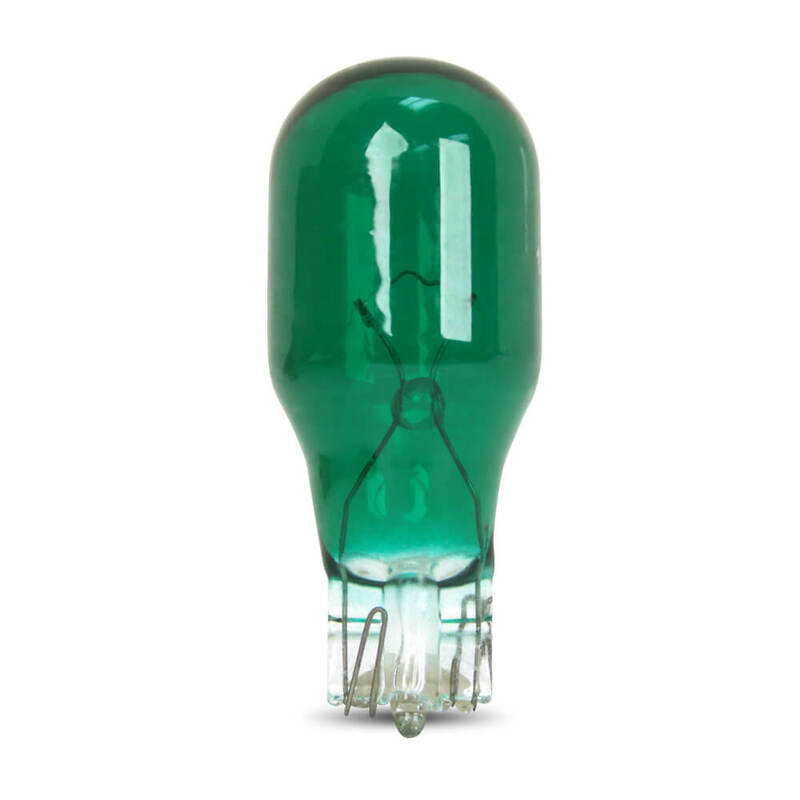 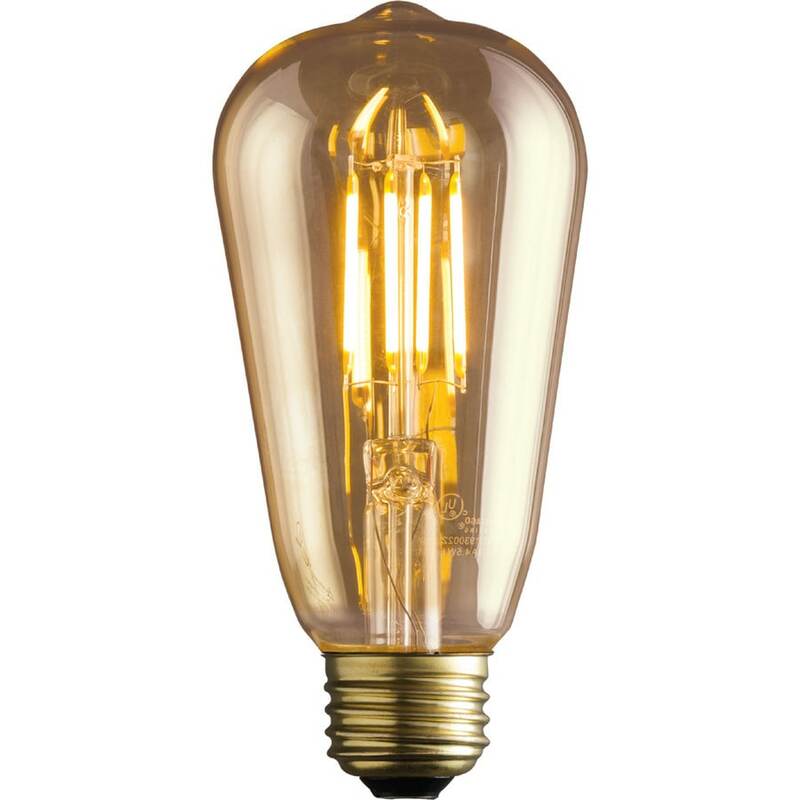 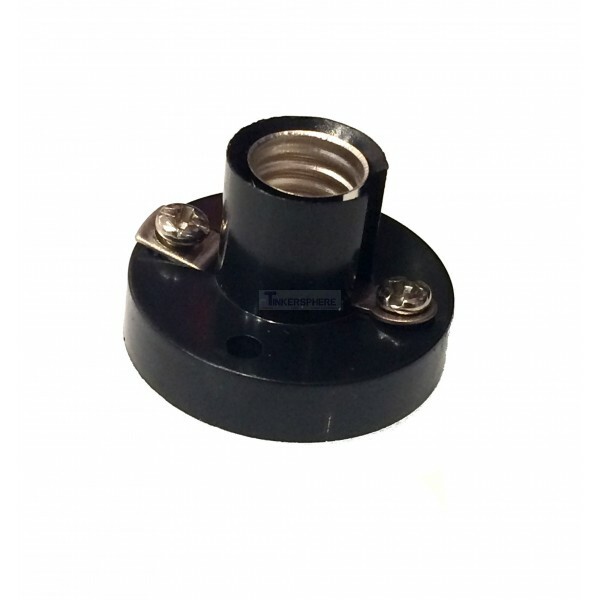 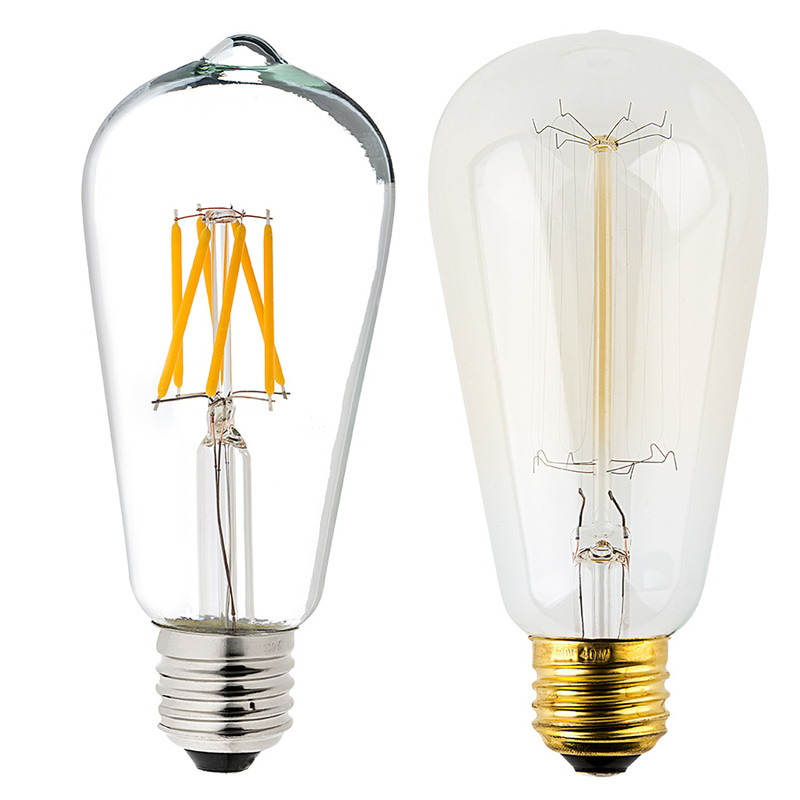 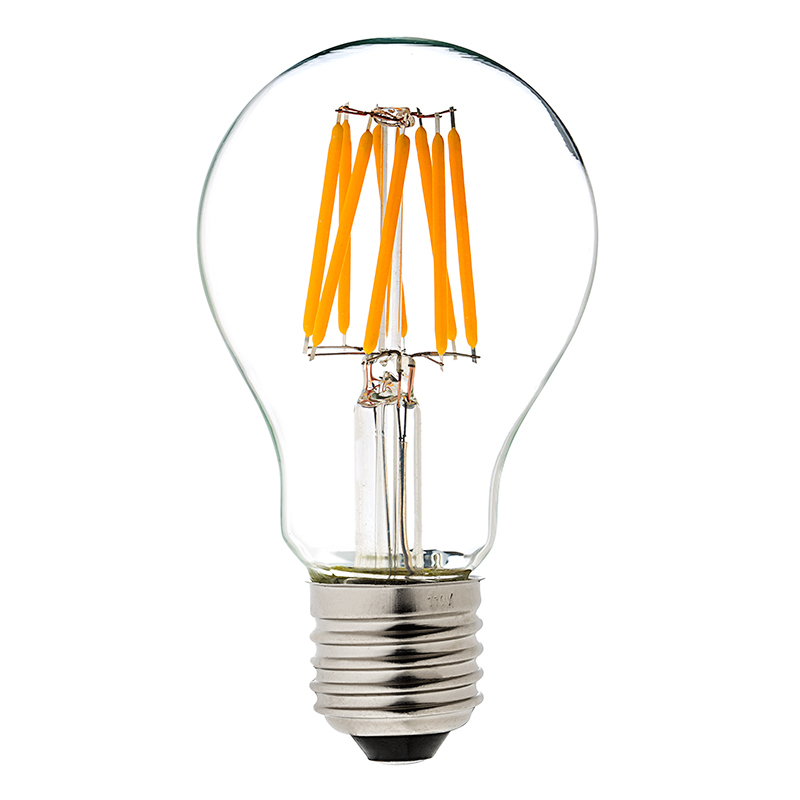 Bulb including the illuminating element is a strong enough heated filament to emit light. 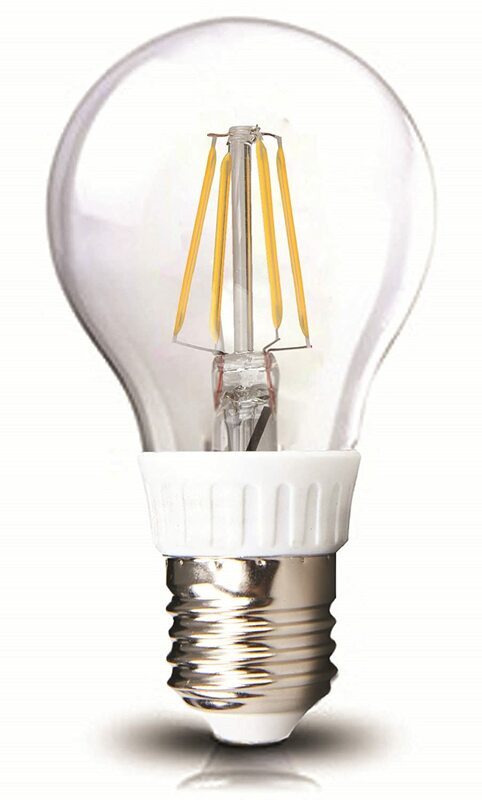 Incandescent bulb whose filament is encapsulated in a glass envelope of quartz containing a halogen gas. 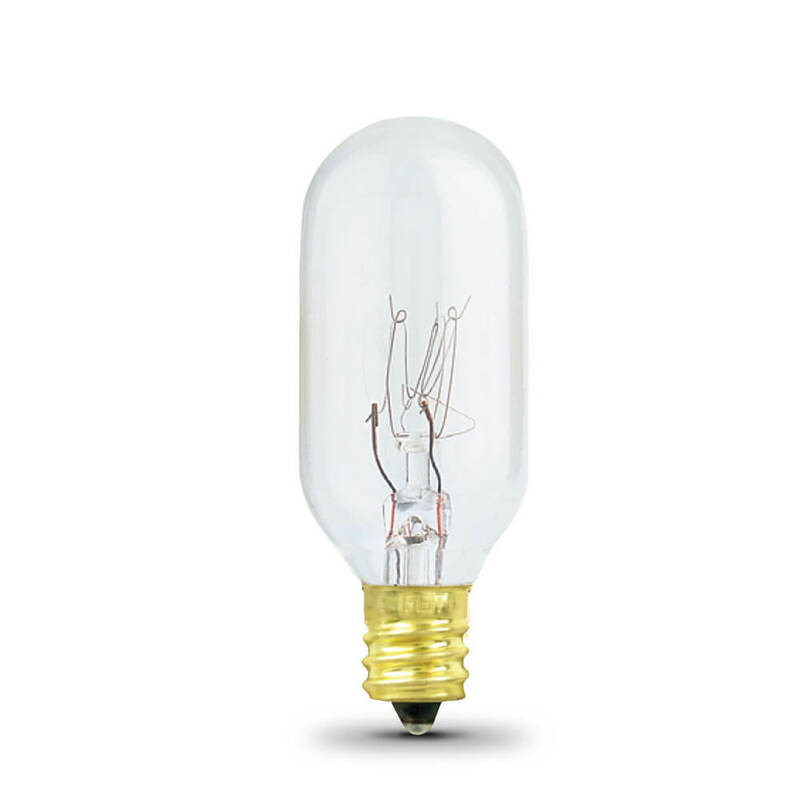 Bulb including the light source consists of one or more LED. 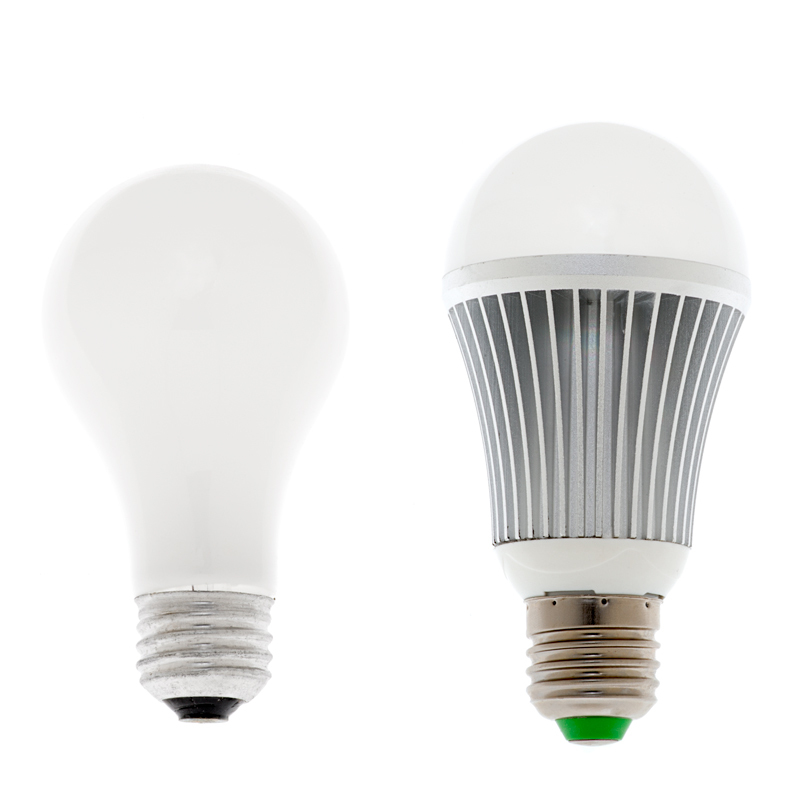 LEDs are electronic components also called electro-luminescent diodes. 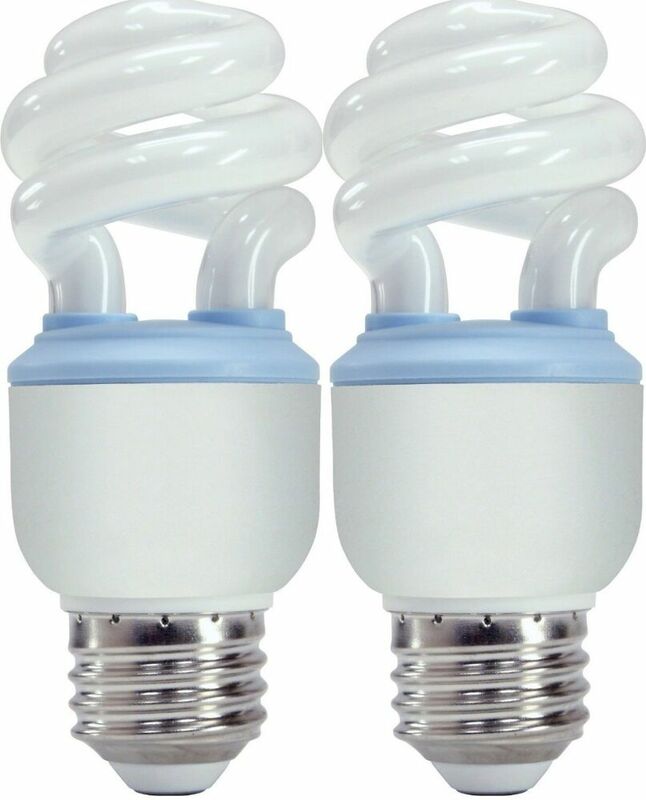 For the replacement of a fluorescent tube with its equivalent led, it may be necessary to unplug the ballast and remove the starter of the Strip before connecting the new tube led. 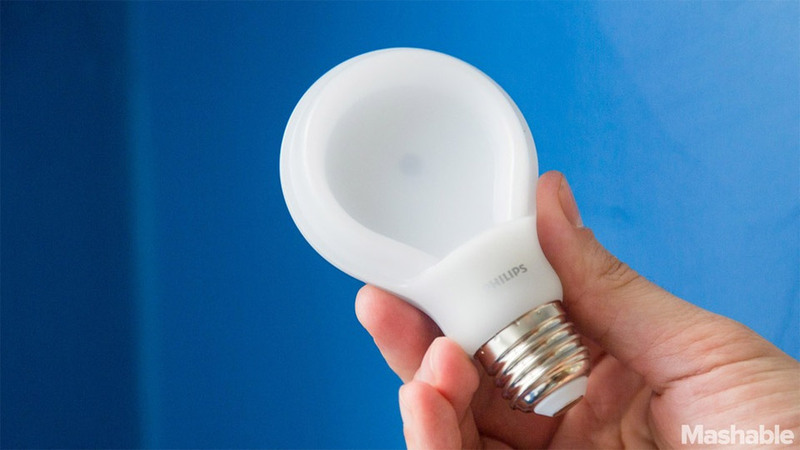 The turning on and off regularly LED bulbs has no consequence on their life. 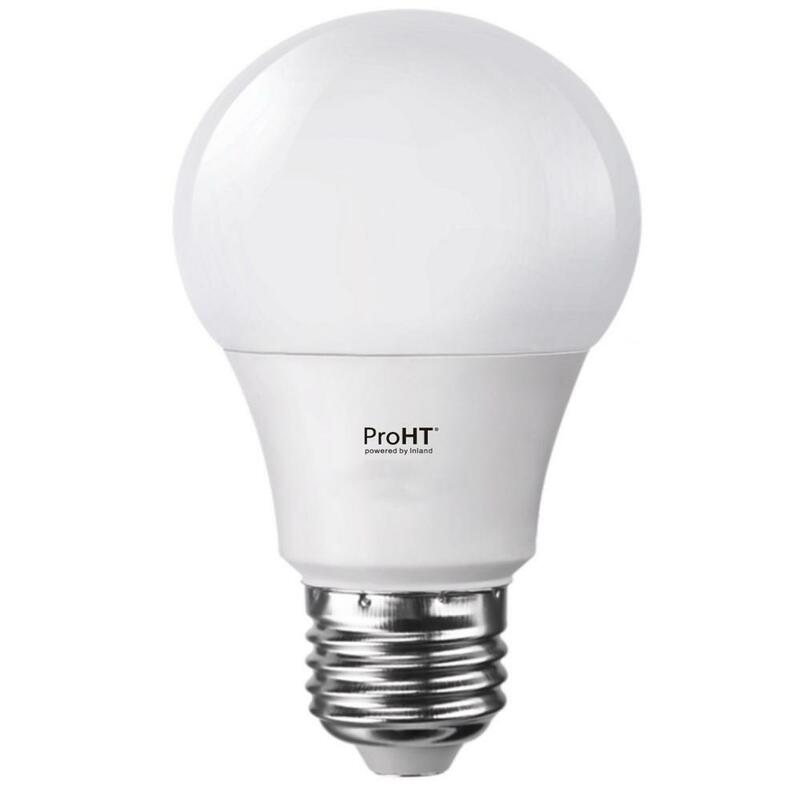 LED bulbs produce much less heat and therefore do not attract dust and do not degrade your ceilings. 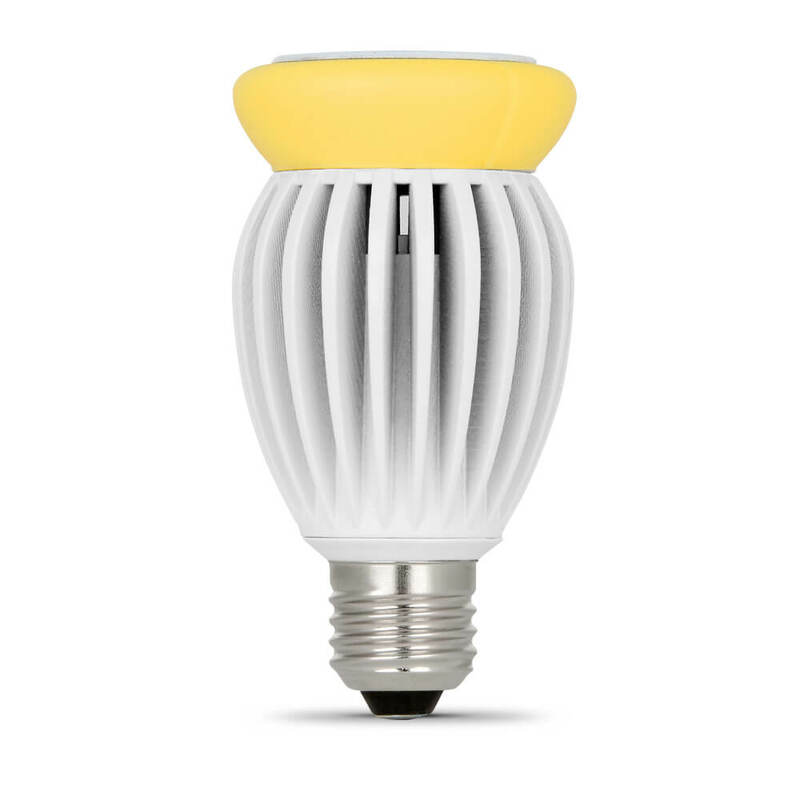 Like all light sources LED bulb can send off the concentrated and powerful light radiation. 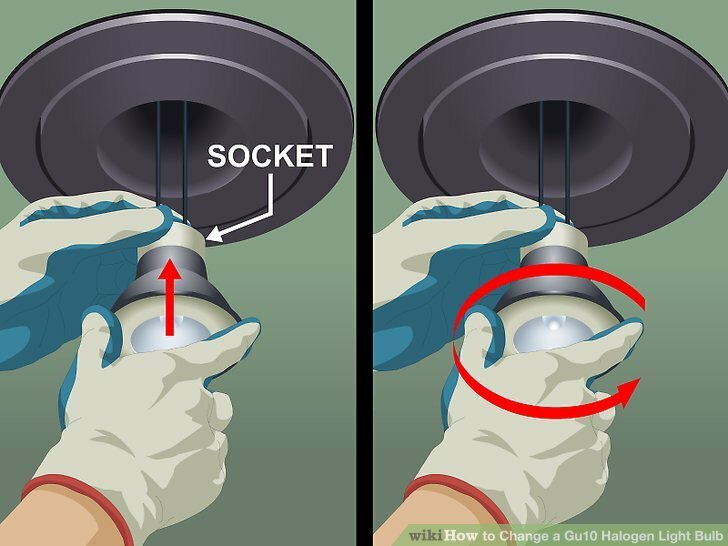 Do not look directly at the light source. 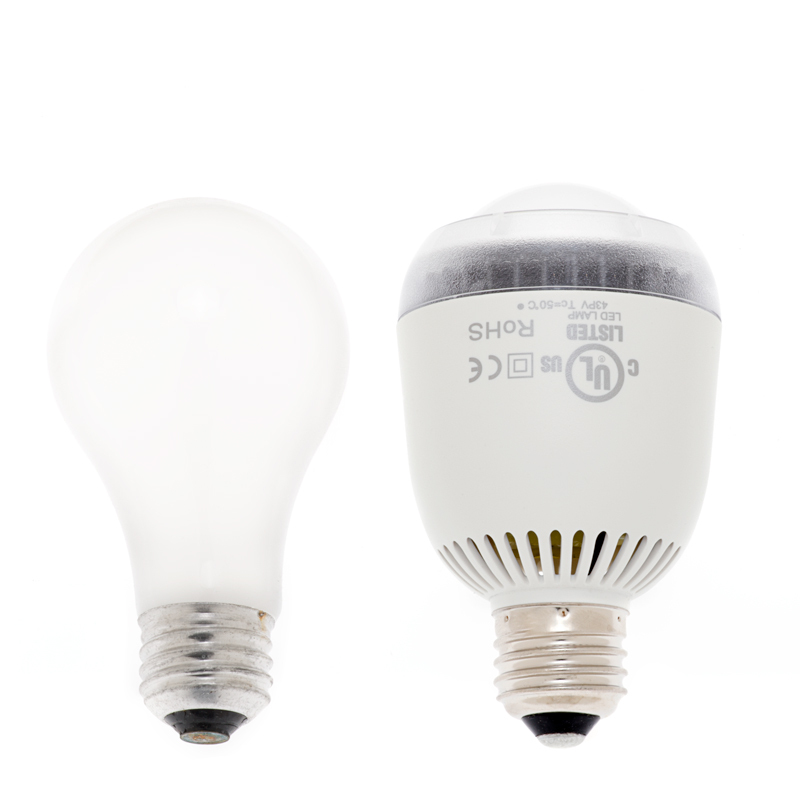 In some cases will have to install a light diffuser to avoid the phenomenon of glare.